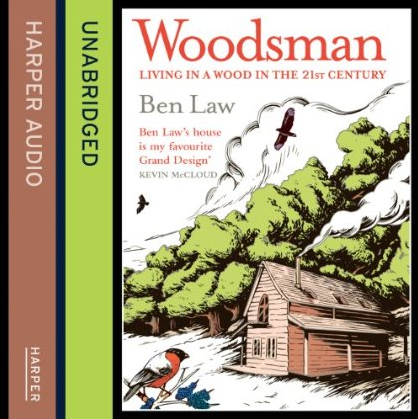 An intimate month-by-month journey through Ben Law’s yearly cycle of work, his naturally attuned lifestyle and his deep understanding of his woods. 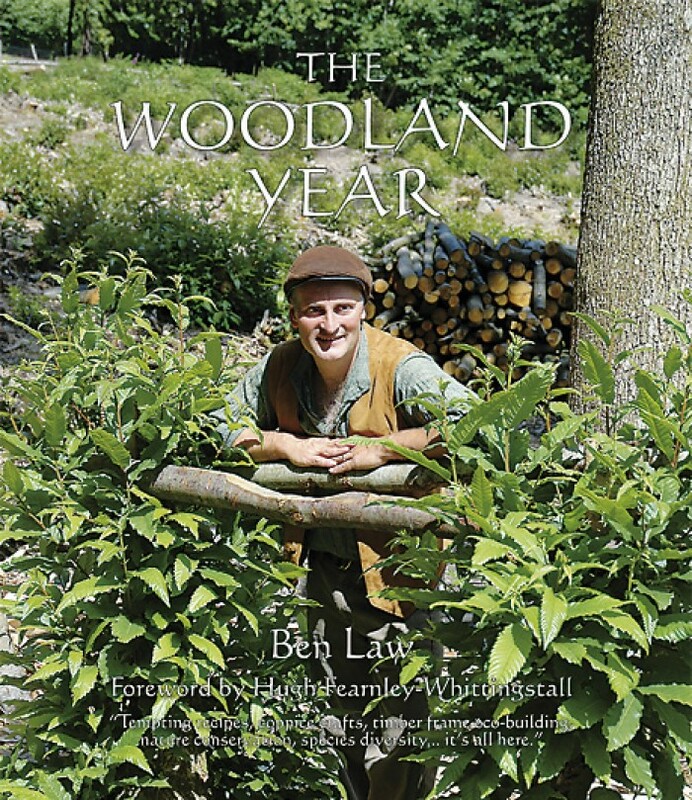 Packed with stunning colour photographs, The Woodland Year is an intimate month-by-month journey through Ben Law’s yearly cycle of work, his naturally attuned lifestyle and his deep understanding of his woods. 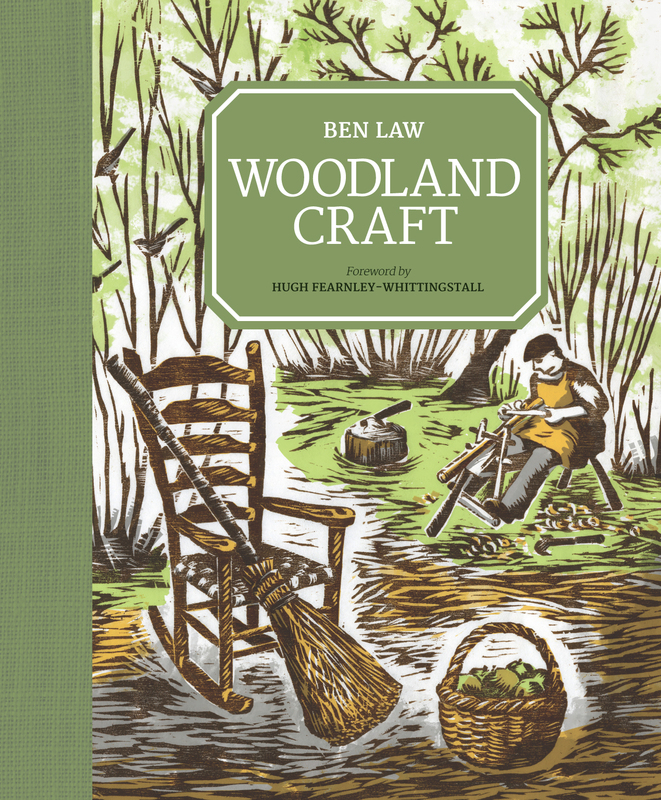 Each month also includes guest contributions from woodlanders in other parts of England and Wales. 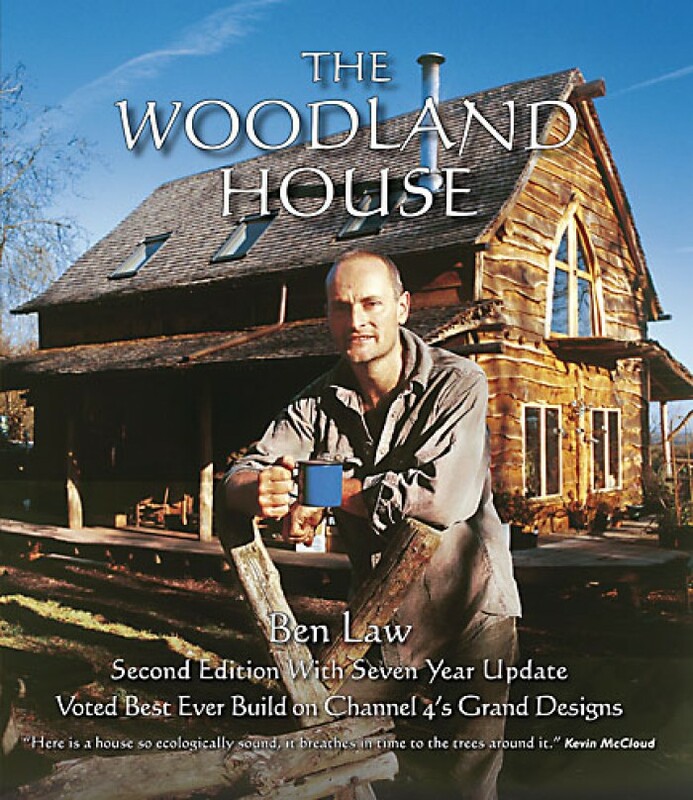 The Woodland Year provides a fascinating insight into every aspect of sustainable woodland management; the cycles of nature, seasonal tasks, wild food gathering, wine making, mouthwatering and useful recipes, coppice crafts, round pole timber frame eco-building (pioneered by Ben in the UK), nature conservation, species diversity, tree profiles and the use of horses for woodland work. This is a profound book that is both practical and poetic. It describes a way of life that is economically and ecologically viable and sets a new standard for managing our woods in a low impact, sustainable way. As such, it holds some of the fundamental keys to how we can achieve a lower carbon society.